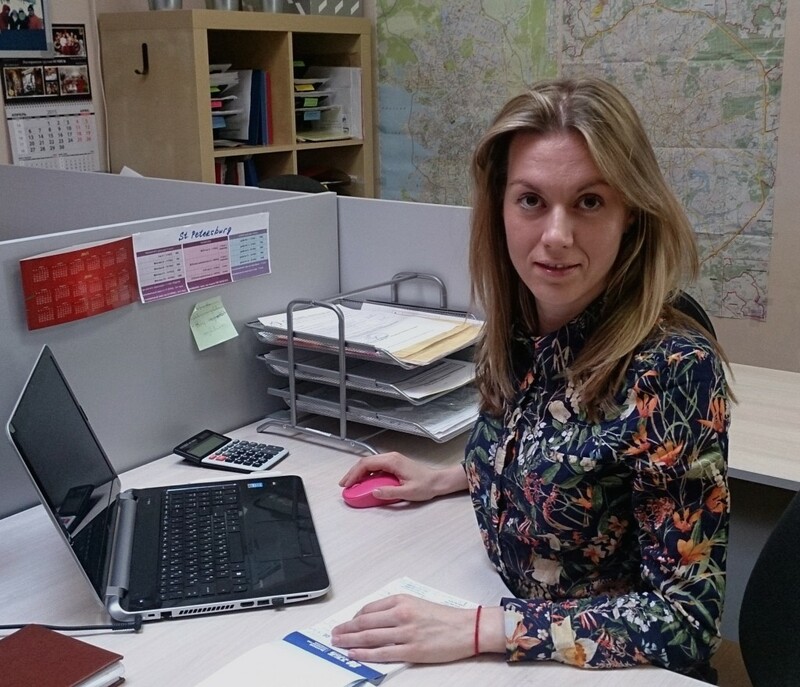 Before becoming the director of MK-Tours Travel Company Maria worked in two other travel agencies related with incoming tourism in Russia. She started as a Sales Manager, then she was promoted to a Senior Sales Manager and afterwards became The Head of Incoming Tourism Department. 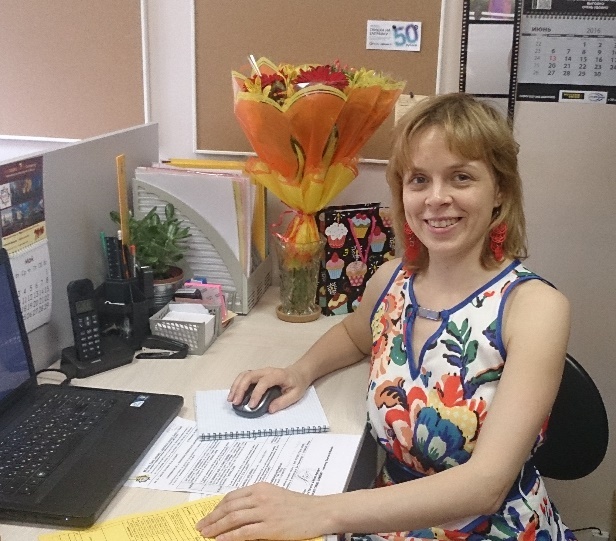 To sum up, Maria has over 10 years experience of work in the field of incoming tourism in Russia, she has perfect organizational and leadership skills and speaks 3 foreign languages – Spanish, English and Italian. – The Group of the Association of the Scouts of Colombia… and many others. Natalia has more than 9 years of experience in the incoming tourism. Before MK-Tours Travel Company she worked in three other travel agencies. She had a good experience in working with cruise ship tourists. Besides this her work experience at the International Economic Forum has given her the ability and skills of organizing touristic and other kinds of events for VIP & Corporate groups. Being attentive to each tourist she always tries to make her best to provide an interesting and fascinating stay for our clients. Natalia speaks 3 foreign languages – English, Spanish and German. 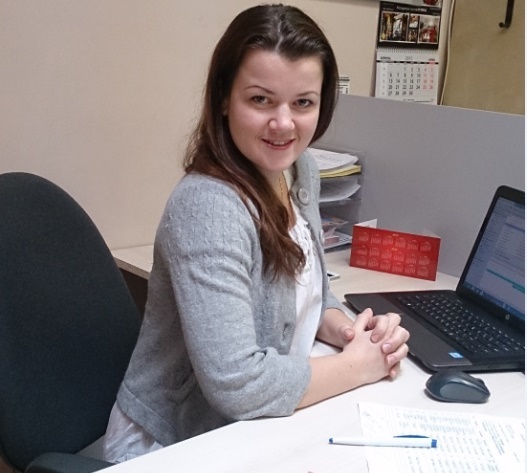 Evita has more than 5 years experience of working in sales and service departments of different organizations. She aslo had a 1 year experience of working in Spain (Barcelona). This experience and the fact that Evita is Latvian by origin helps her to understand better the foreigners in general, and Spanish people in particular. Evita speaks 3 foreign languages – Spanish, English and Latvian. Roxana has over 15 years of experience in the incoming tourism. She is a very creative, communicative and advanced person. She speaks 3 foreign languages: Spanish, English, Catalan. She knows very well the touristic market on the one hand and perfectly feels the preferences of tourists – on the other hand. So, her advise is always very useful for our staff. For about 10 years she lived in Spain (Barcelona) and now she partly lives in Russia (St. Petersburg) and partly in Chile (Santiago). She knows a lot about people in these 2 countries and about their touristic needs. That is why, besides being our PR-Director, she is our representative and regional director in Spain and Chile. Also Roxana deals with the short-time apartment rental (for foreign tourists for the middle and high touristic season). She has her own apartments (centrally located, totally repaired according to the European standards and fully equipped with all necessary stuff), which she offers for stay is St. Petersburg to our clients as an alternative to the hotel accommodation. 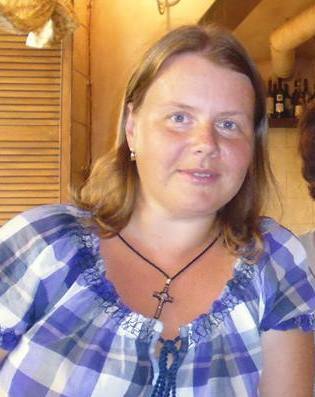 Anna has 10 years experience as a tourist guide (from 1996 till 2006). She worked as an English-speaking and Chinese-speaking guide. Then in 2007 Anna changed her position in the field of tourism becoming a groups sales manager of the incoming tourism to Russia. She worked as a sales manager in various tourist agencies and from 2015 successfully works at MK-Tours Travel Company as a reservation manager. Her guide’s experience let her understand better travellers’ needs & preferences and also helps her to control our service providers (hotels, guides, transport companies, etc.). To sum up, Anna has about 20 years of experience in tourism (as a guide and as a tourist manager). Anna speaks English and Chinese; and now starts studying Spanish. 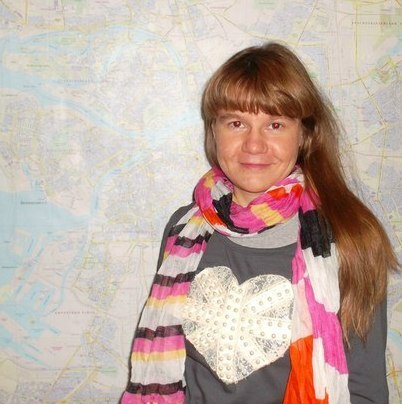 Olga lives in Norway and she is our representative in Scandinavian countries. Olga knows very well the scandinavian people, their needs and preferences as she has already lived in Sweden and then in Norway for more than 5 years. 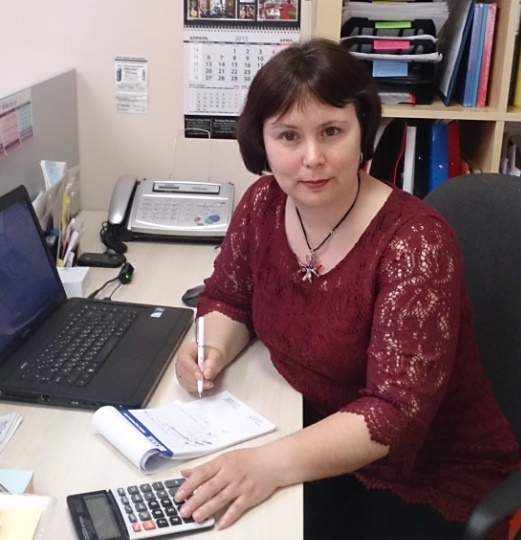 As she lives and works in Norway (Oslo), she is always glad to meet personally with the clients from Norway and explain them everything concerning their planned trip to Russia or some other services connected with their stay in Russia. Olga speaks 3 foreign languages – English, Norwegian and Swedish.